The other day we heard about a new Android smartphone from Samsung which is headed to Verizon’s 4G LTE network, the Samsung Stratosphere LTE, and now the device has just passed through the FCC which should mean that we will get an official announcement from Samsung and Verizon shortly. 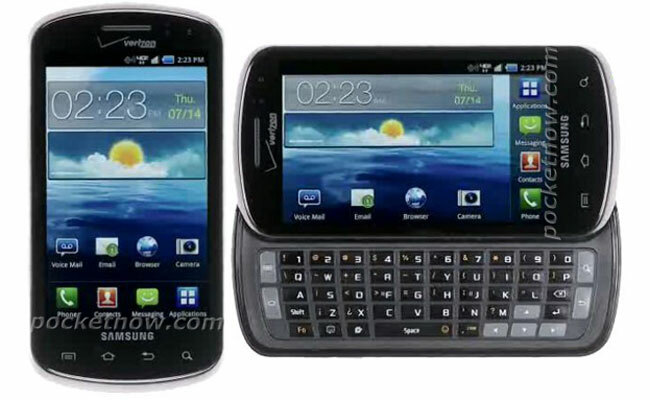 the Samsung Stratosphere features a slide out QWERTY keyboard, and is rumored to come with a 4 inch Super AMOLED display plus a single core 1GHz processor. Other specifications we have heard for the Samsung Stratosphere include a front facing 1.3 megapixel camera and a rear 5 megapixel camera, plus a microSD card slot and 2GB of built in storage.